One of my favourite features of WorkflowMax is that you can create custom fields. What this means is that you can start to customise the system to exactly meet the needs of your business. You can then report on those fields using the Report Builder. Adding custom fields is easy and they can be added to most of the areas of WorkflowMax such as Leads, Clients, Contacts, and Jobs. Here's an example. Say you wanted to capture the following additional information about a Contact. Their favourite sport – Perhaps you want to send them corporate box seat to the tennis or rugby! Their Birthday – I have heard of some very marketing orientated companies sending birthday wishes to their clients. How would you go about capturing this data in a way that can be searched and filtered? Go to Admin/Custom Fields and click the black button on the left marked ‘New Custom Field’. There are a large number of custom field types, but the ones that I tend to use most often are the Dropdown Text and the text box. 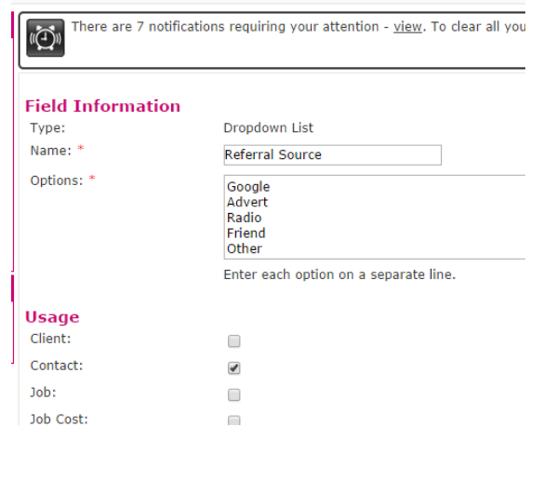 If we were wanting to add the referral information we could use a dropdown list field as shown in this diagram. You would list the different options and then tick the area of Workflowmax that you want the field to appear in. In this case we have chosen the contact field. If you are creating a number of additional fields you can also create headings to group the fields as you wish. Note that you also have the ability to re-order the fields as you want. 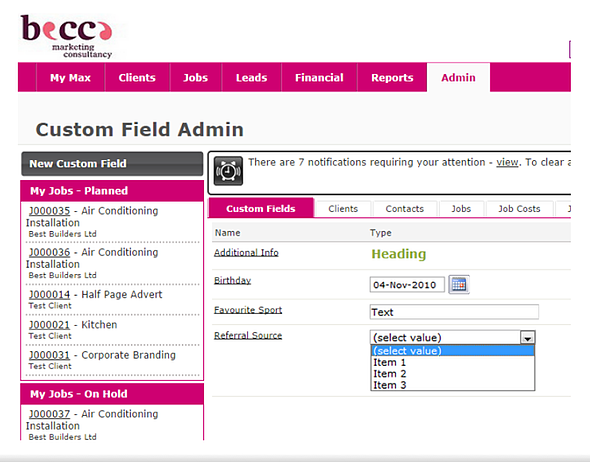 Now when you go to add a contact you will have the additional field information you need. 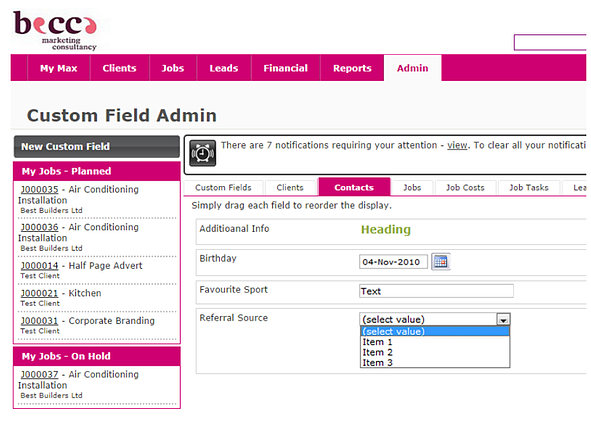 In this diagram we have a heading called ‘Additional Info’ and the fields Birthday, Favourite Sport and Referral Source. A customised report could then be created in the reporting area to produce a list of this information in whatever format you require. 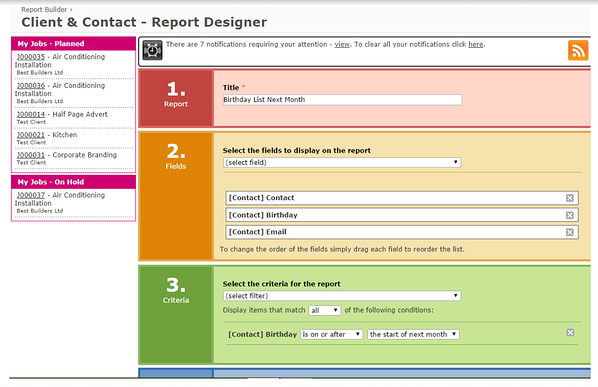 In the example in this diagram I have designed a Birthday list in the Custom Reporting area. 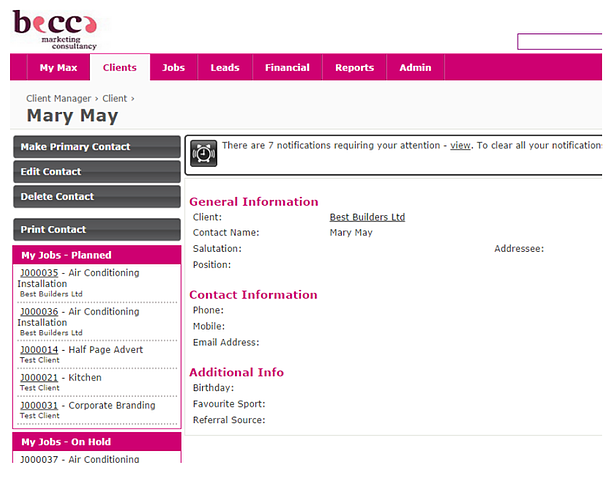 Simply go to Reports/Report builder and chose a Client and Contact type report. This report will print all of our contacts’ birthdays which occur in the next month. It will also list their email address. 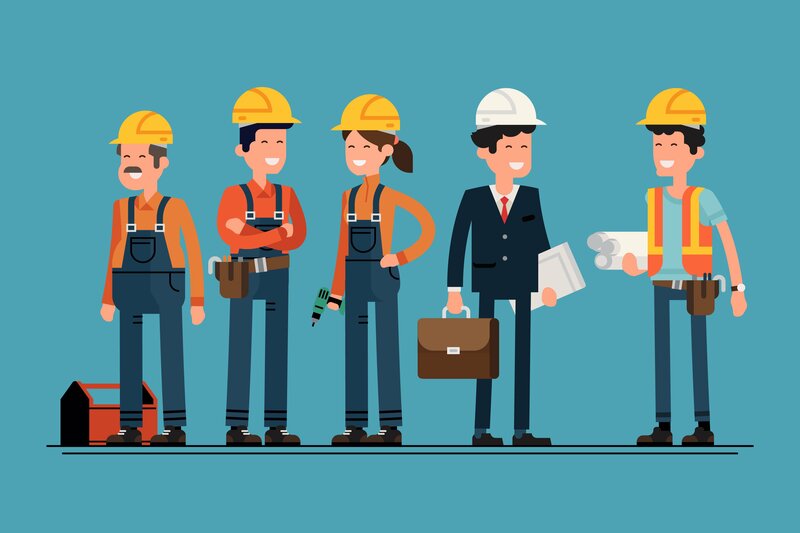 Don’t think about custom fields just as fields you add to contacts or customers. 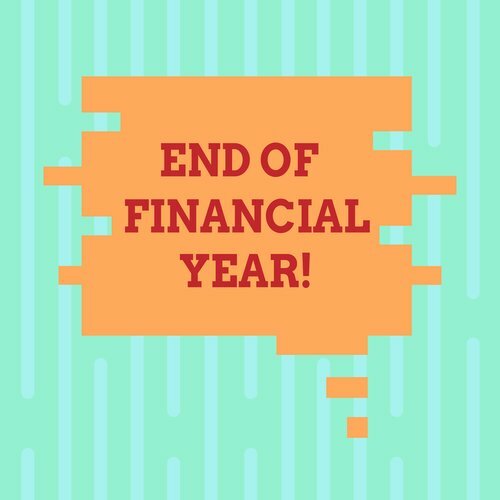 You may have particular data that you need to capture and report on about each job you are running. 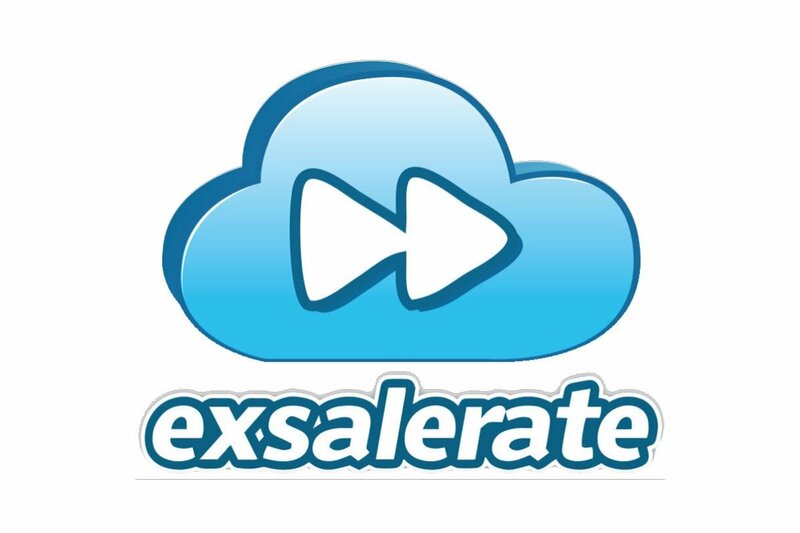 If you find you are storing information off in some separate spreadsheet, stop and ask yourself if it could be recorded and reported on in a custom field?